Is spring on the way or do we have six more weeks of winter? We’ll officially find out this year on February 2, when Punxsutawney Phil makes his annual prediction based on whether or not he sees his shadow. This quirky tradition may not have much scientific basis, but there are lots of fun curriculum tie-ins for the classroom. Whether you burrow into a good book, dig into data and probability, or explore light and shadows, this list has plenty of ideas for you! Feeling undervalued, Groundhog skips town for a vacation. When his departure is all over the news, Groundhog realizes the townspeople’s appreciation, and all is righted before the big day. This Teachers Pay Teachers bundle has an interactive reading lesson plan and newspaper-themed follow up activities. 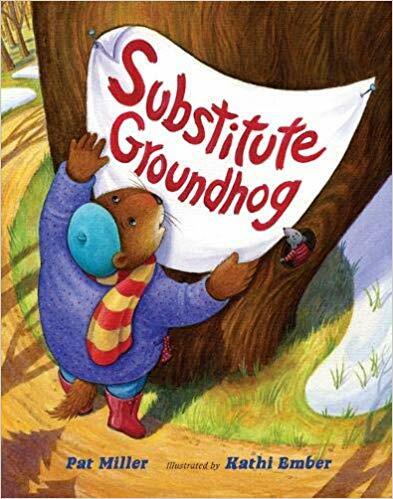 When Groundhog wakes up sick the day before his important duty, there’s a frenzy to interview potential substitutes. 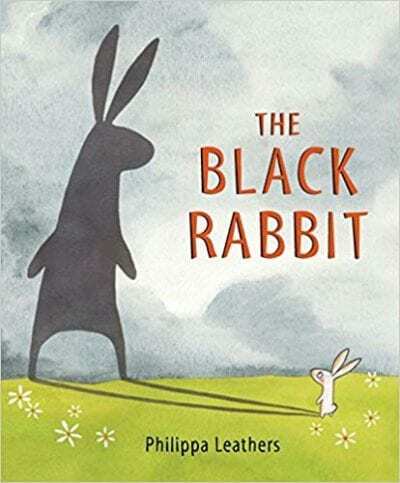 This is a fun story for teaching students to use text evidence—there are lots of reasons why different animals would and wouldn’t be good fits. Have students use puppets or make masks and stage mock interviews. End with a class vote. All you need is a paper plate and a Popsicle stick for this groundhog puppet. Making our #groundhogday finger puppets with the #preschool class today! Details on our website! Egg cartons, googly eyes, paint…voila! This title stars a knowledgeable rodent passionate about sharing the truth about his species. Ask students to chart real information vs. imaginary elements of the story. Crosscheck info about groundhogs here or here. Share this printable from The Literacy Nest. 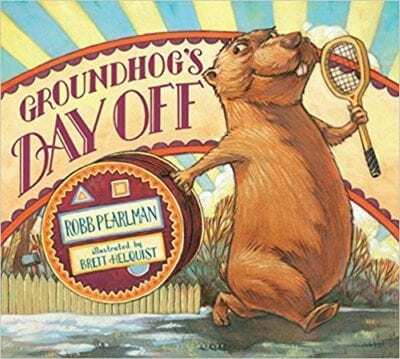 You can also read more about the history of Groundhog Day here. 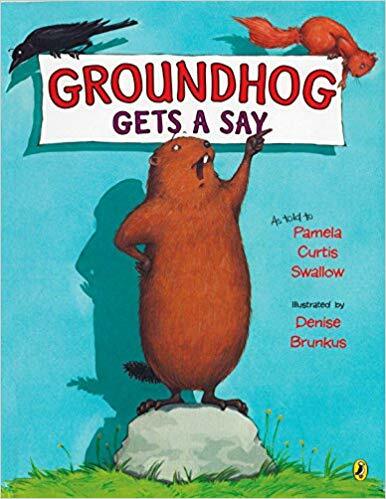 Overestimating his level of influence, various animals angle to sway Groundhog’s announcement about whether there will be six more weeks of winter. Host a debate and ask students to contribute persuasive arguments of their own before taking a preference vote. More sledding vs. no coats at recess? Tough call! 8. Make predictions: What will Phil do? You can keep it extra simple. But, how cute is this one? Here’s one sample survey you might use. 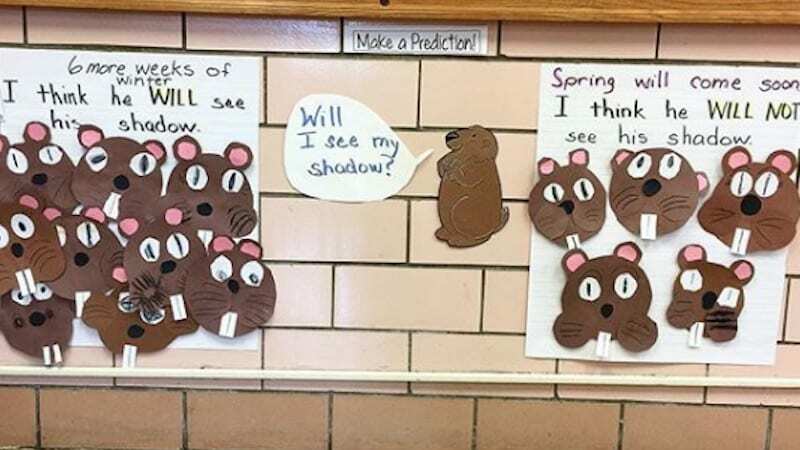 Students love this cute, fun Groundhog Day art project, which teaches them to read a glyph chart to tally, graph, analyze and report data. Download FREE at TeachersLove.com! 💙 Link in profile. This one is from TeachersLove.com. 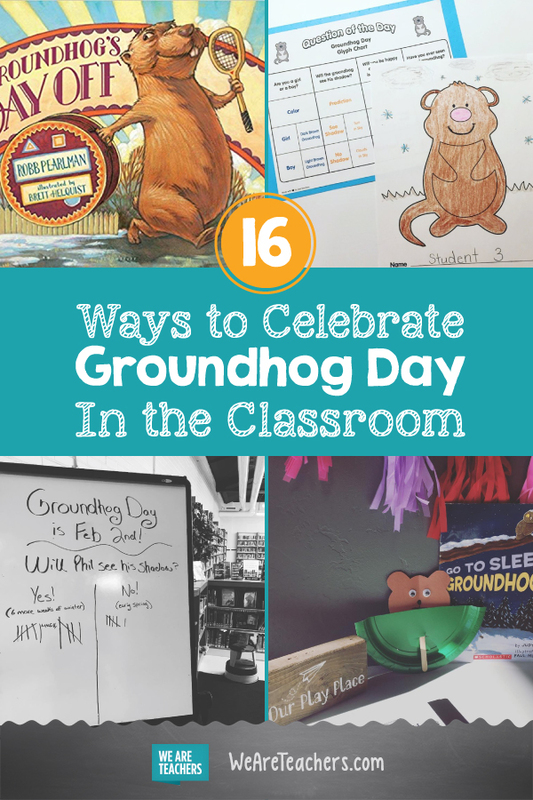 Looking for a fun way to use Groundhog’s Day in the upper elementary classroom!? 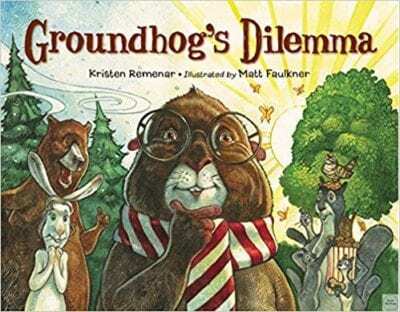 Check out the temp link in my bio for Groundhog’s Day Probability Games!! Find these spinner games here. 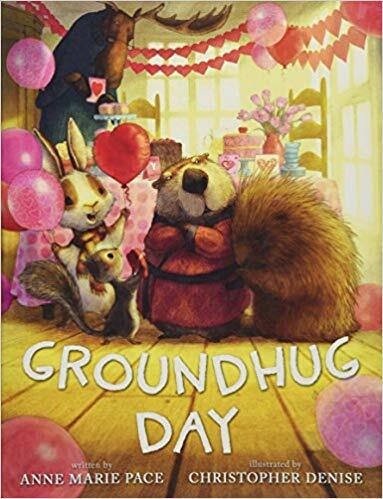 This title covers so many bases; it’s a Groundhog Day and Valentine’s preview in one! When the other animals realize Groundhog is afraid of his shadow, they suggest tons of fun shadow activities to reassure him. This would be the perfect inspiration for a morning of shadow-themed activities, like a shadow dance party, shadow puppets, and silhouettes. Play to Learn Preschool has lots of sweet ideas. 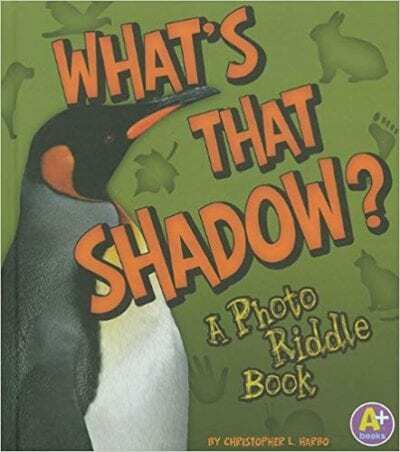 The photographs and rhymes in this title will have students clamoring to guess what makes each shadow. 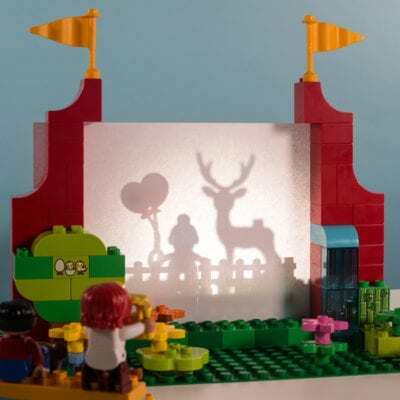 After reading, enlist a few Lego enthusiasts to build this shadow theater for you. Display mystery objects behind it for students to guess using their shadows. Both stories show how supersized shadows can be surprising. 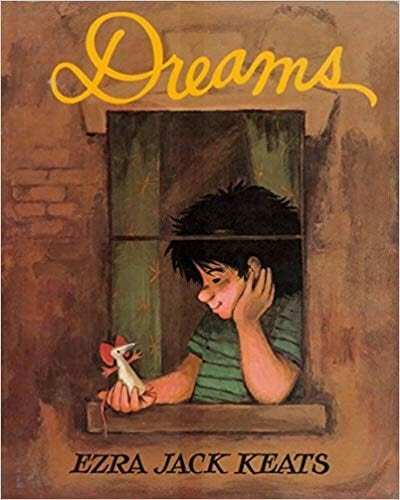 Head outside to see if you can reenact the stories with a puppet. Or, swap out the Halloween references for Groundhog Day ones in this lesson plan from Scientific Americanthat investigates how to use a lamp or flashlight to change the size of a shadow. 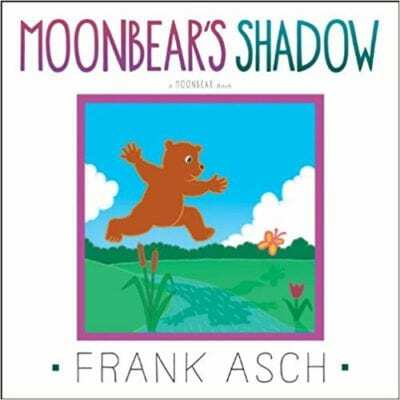 Bear gets frustrated when his shadow keeps scaring away the fish before he can catch them. It turns out patience is the answer; by the afternoon, his shadow is in a different spot. 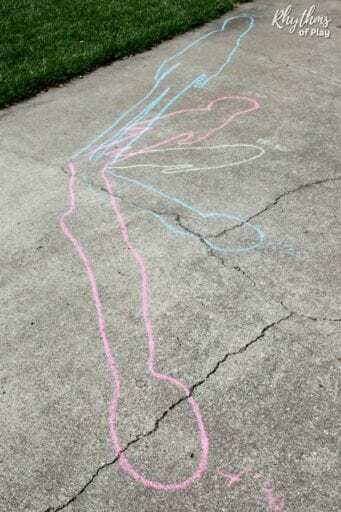 Science Sparks has tons of ideas for using art to explore where shadows fall. If you could make the multiple trips outside work for your schedule, this Human Sundial from Rhythms of Play is fascinating! What are your favorite Groundhog Day activities? We’d love to hear about them in our WeAreTeachers Chat group on Facebook. Plus, our favorite ideas for Presidents’ Day, Black History Month and Valentine’s Day.